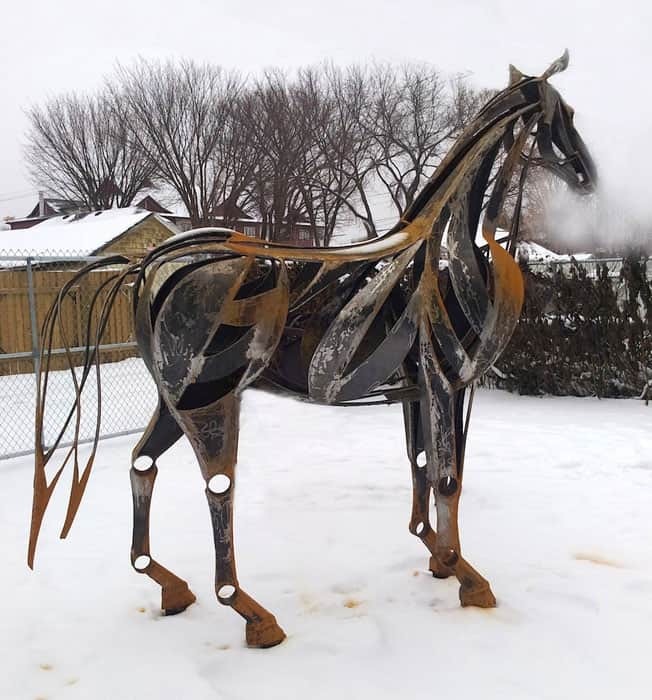 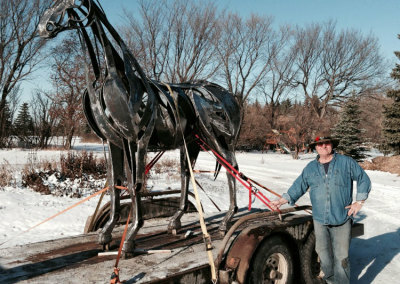 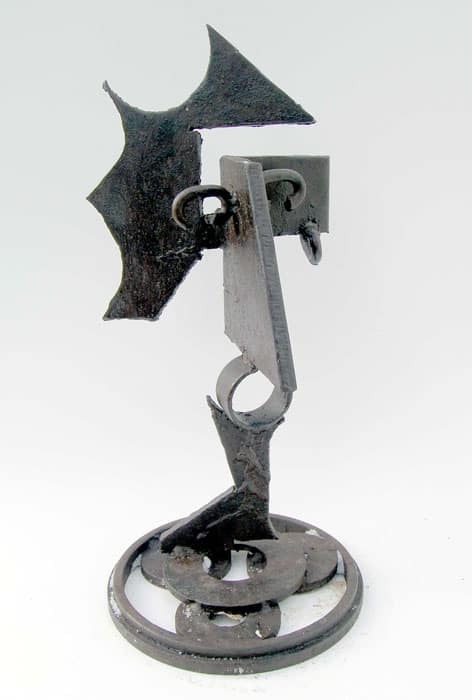 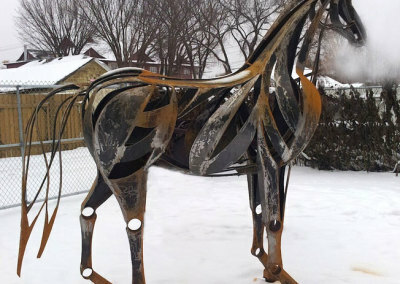 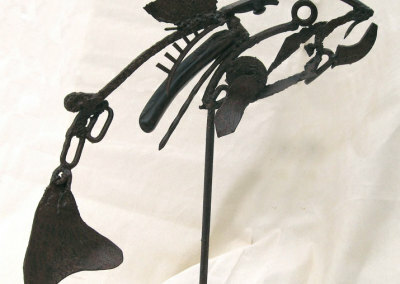 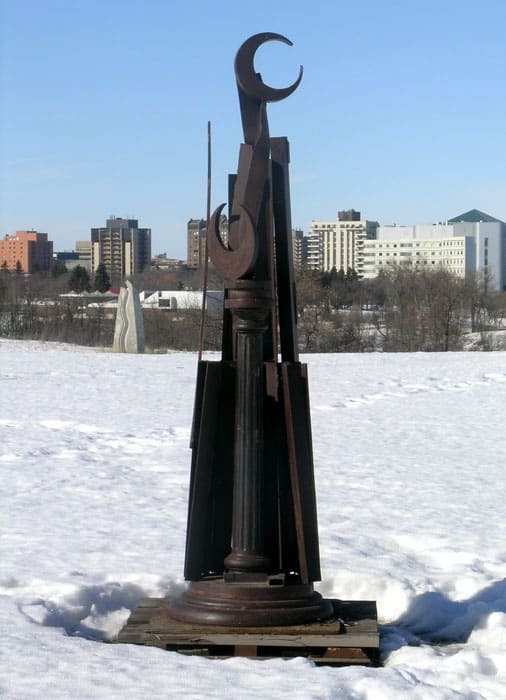 James S. Korpan is a Saskatchewan born artist and sculptor who is in his fifth decade of breathing life into each and every bird, fish, or animal that he creates from the found, recycled and manipulated steel or bronze that inspires him. 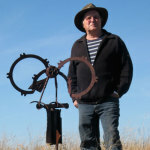 His work is contemplative. 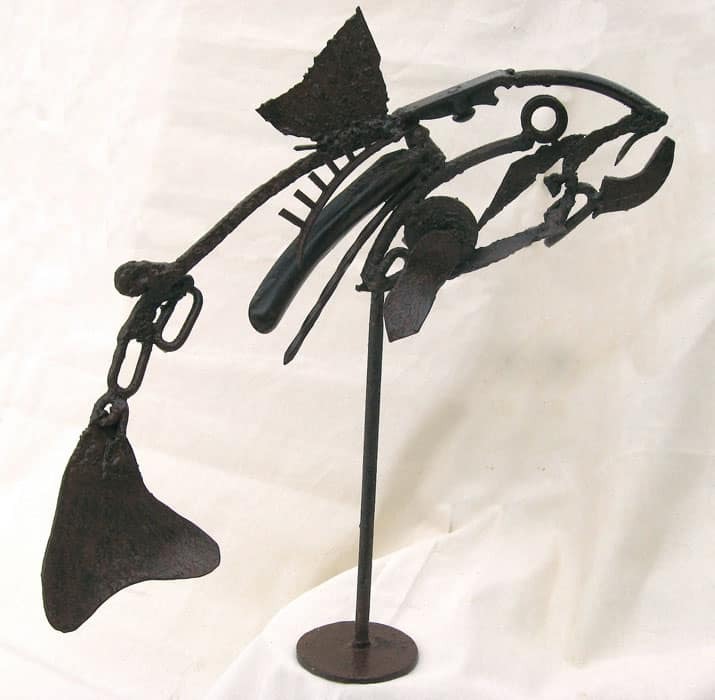 Each piece is unique, individually crafted and bears its own personality and soul. 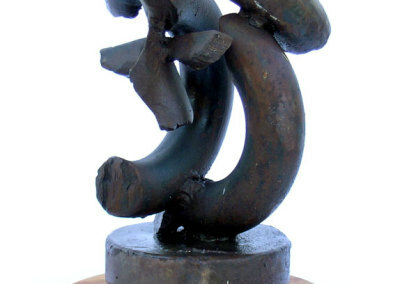 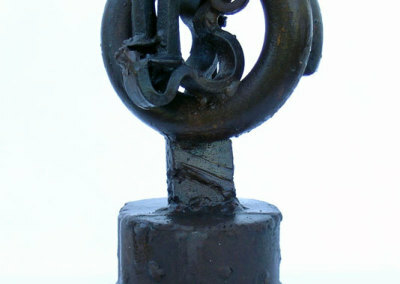 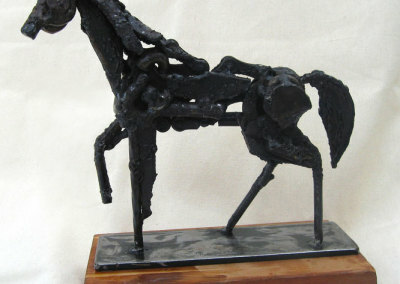 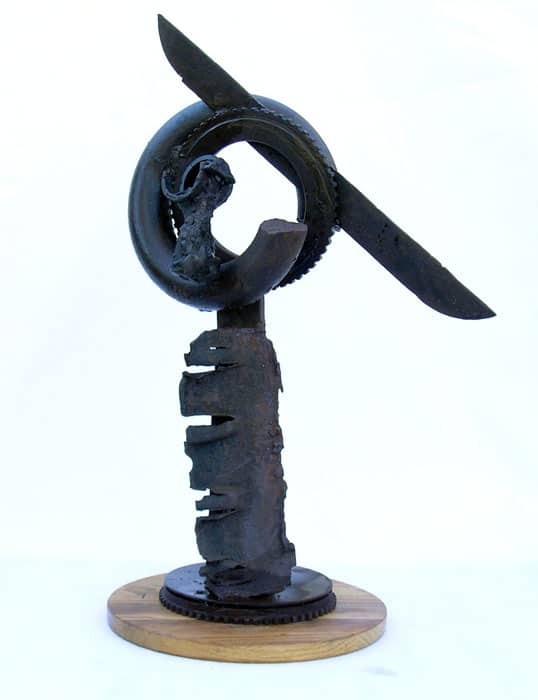 Korpan is a sculptor of international repute. 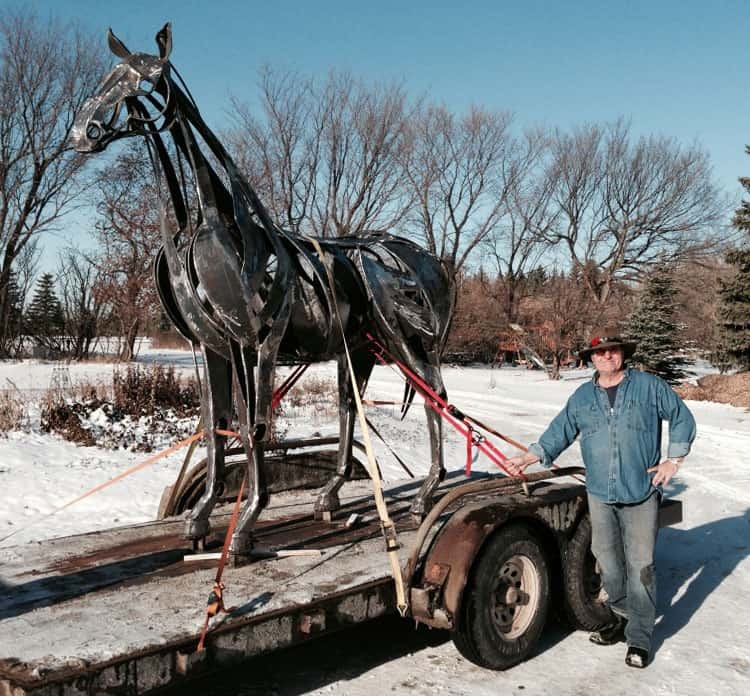 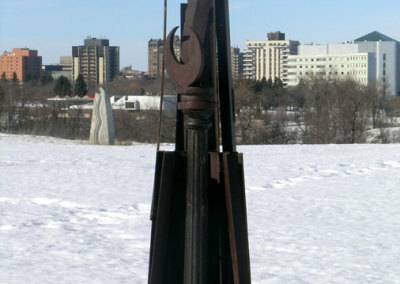 His work may be found in most Canadian provinces and six American states. 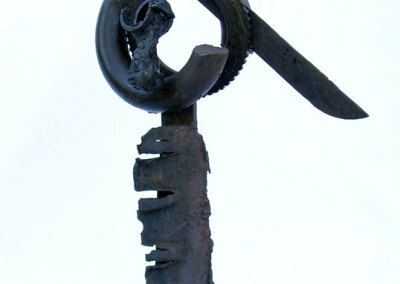 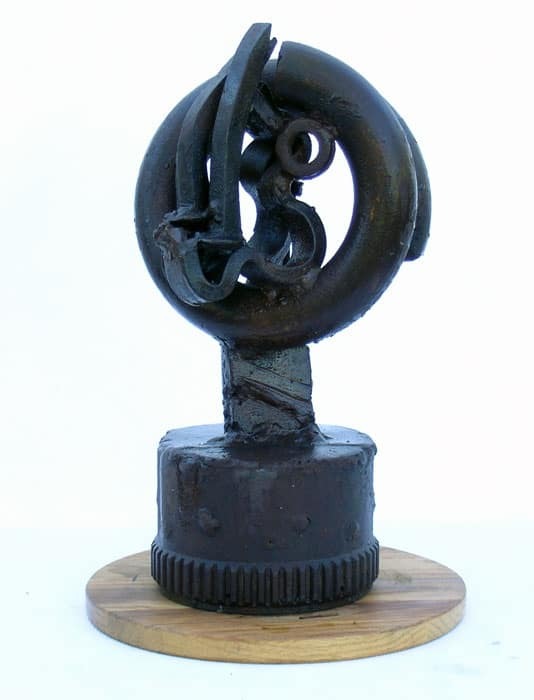 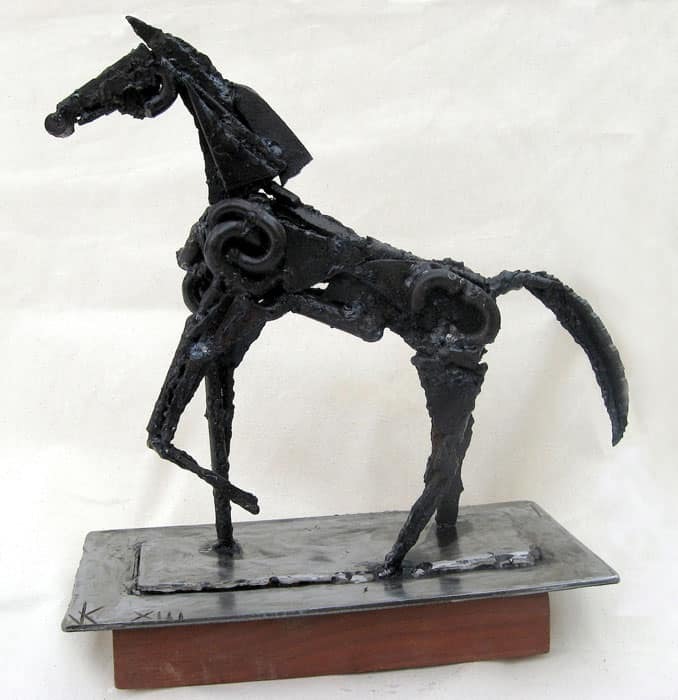 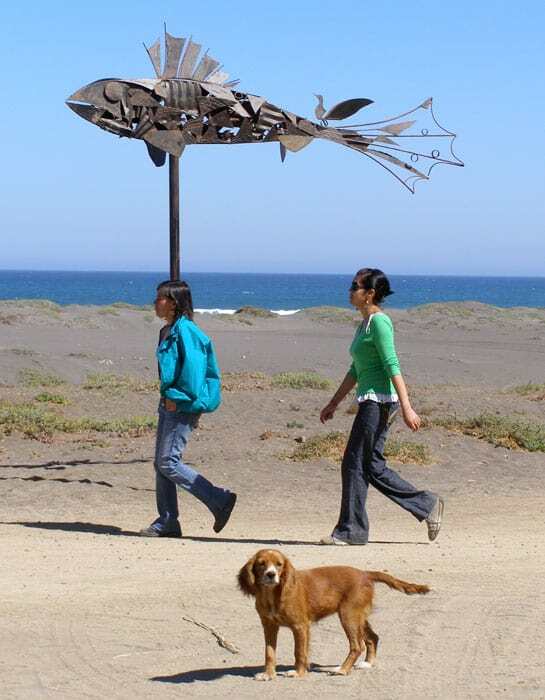 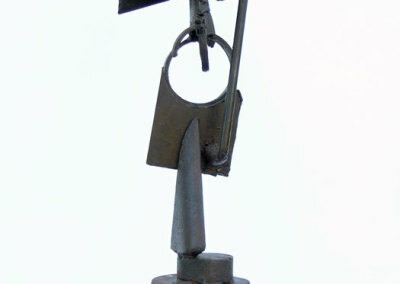 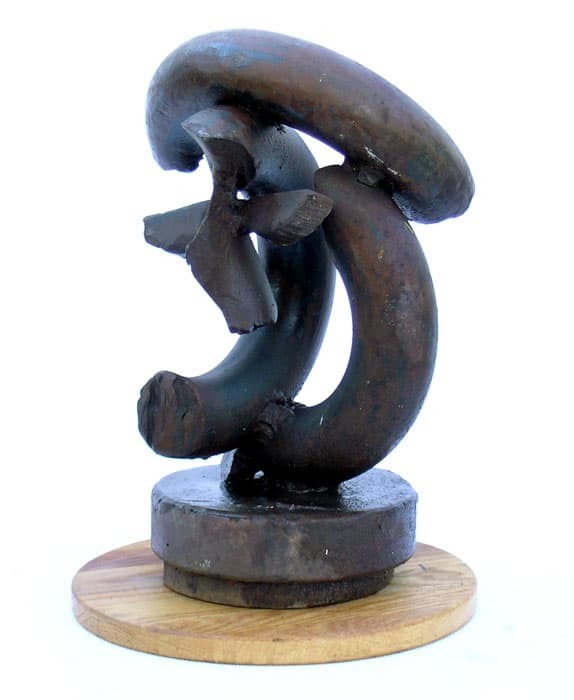 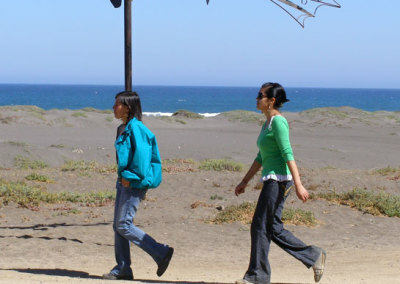 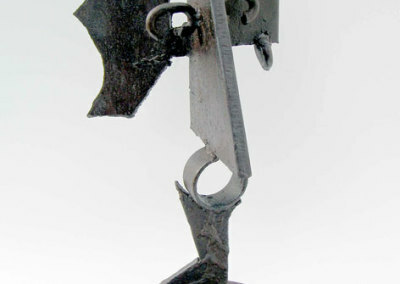 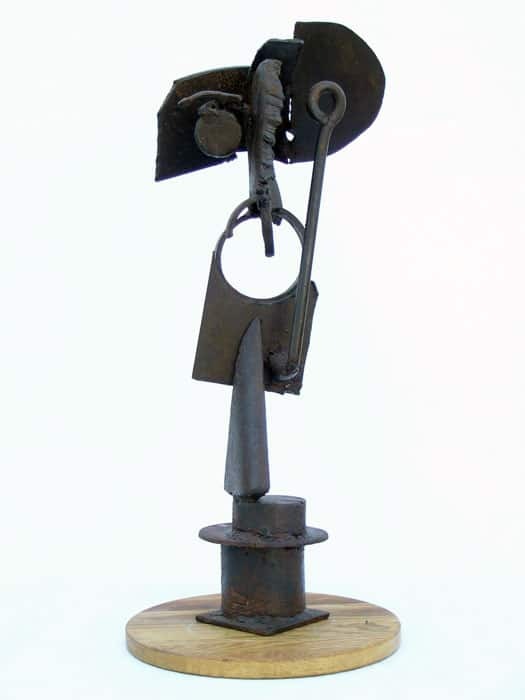 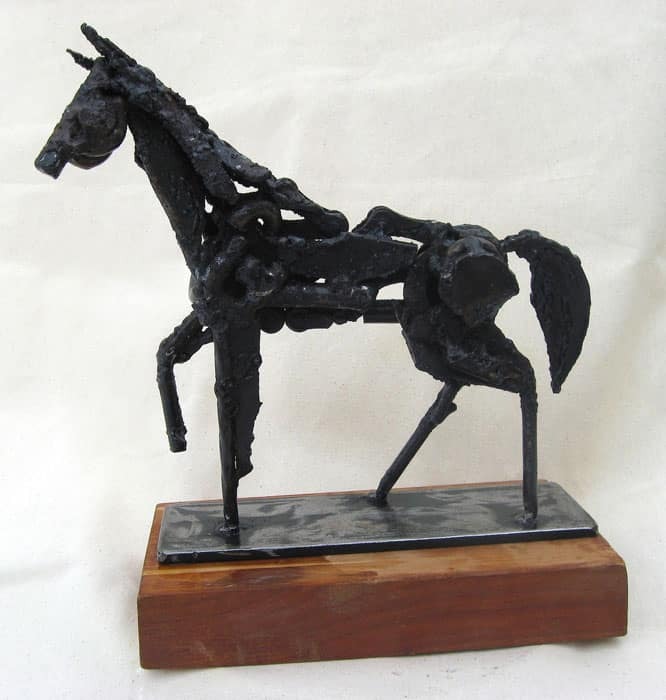 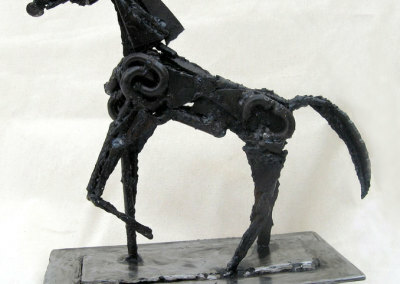 Recently three of his welded steel sculptures were commissioned by the Municipal District of Navidad in Chile.